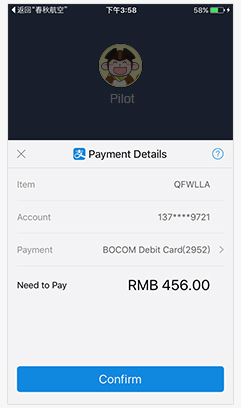 We are now accepting payments in Chinese Yuan (CNY) on our global sales platforms via WeChat & Alipay Wallet; the easiest, stress-free, most expat-friendly way to purchase your airfare. 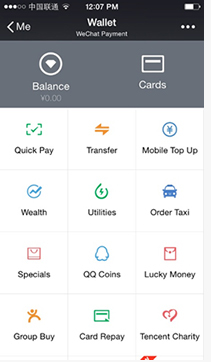 Simply select CNY as your preferred currency, select your flights, choose WeChat & Alipay Wallet as your payment option and scan the QR code. It's that simple! Not set up yet? Here's what you need to do. 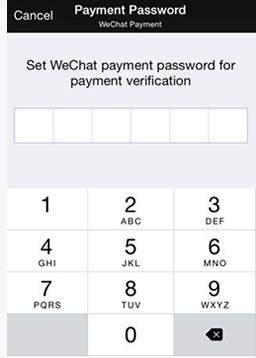 If you’ve got the latest version of WeChat installed, you’ve got access to WeChat wallet. Head over to your homescreen (or “Me” on the menu at the bottom) and find the Wallet icon. If you can’t see it, try changing your settings to Chinese (Settings> General> Language>简体中国 (Simplified Chinese)). Once the Wallet is displayed you can change your settings back to English. 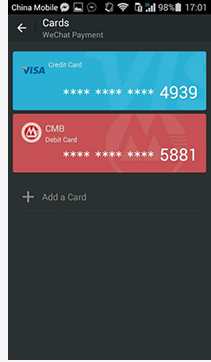 • To add a card, go to the Bank Card section right on the top. 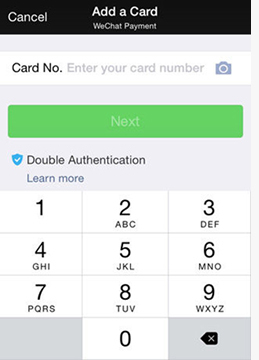 Put in the number on your bank card and WeChat automatically detects which bank and type of card you’re using. You’ll then be asked for your name, phone and ID type. 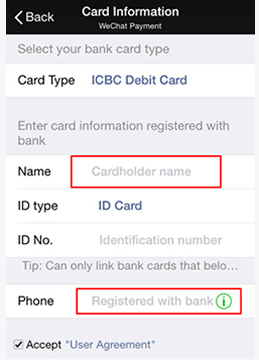 • Many banks will accept your passport as validation, including China Merchants Bank, ICBC, Bank of China, and China Construction Bank. Please check with your bank to confirm they offer this service. 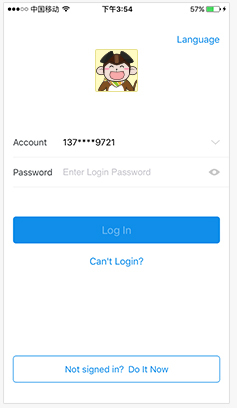 • Once you have added your details WeChat will send you a verification code. 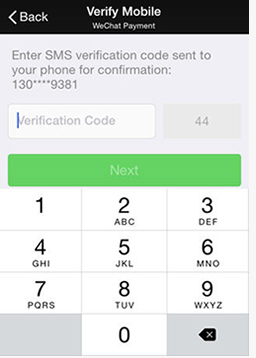 • When your account has been verified you will need to add a six-digit password. 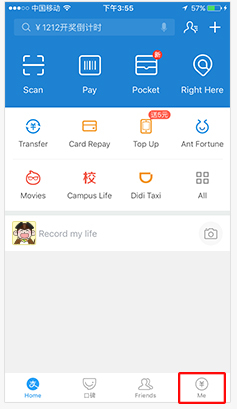 No Alipay account? 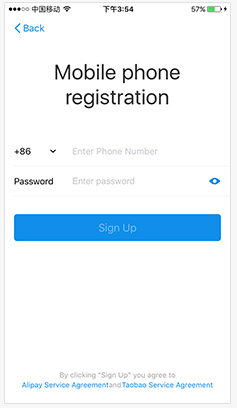 Then you better sign up. 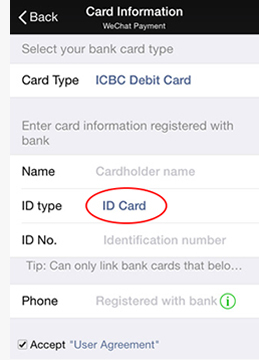 You’ll need a local Chinese mobile number, a scan of your passport and a local bankcard set up for online banking. 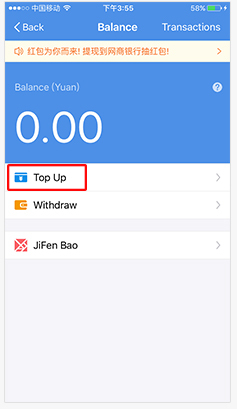 You can top up your Alipay balance any stage, just click on “Me” icon in the bottom right hand corner and go to “Balance” and then “Top Up”. nter the amount you want to add to your wallet and hit next. 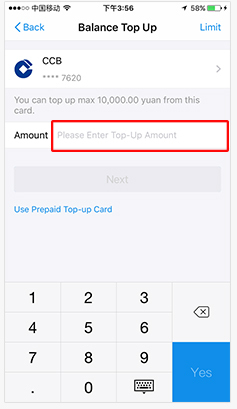 On Spring’s webpage, select your flights and select Alipay as payment option. Confirm payment amount and press confirm.